Views from across the Church of Scotland are being sought to inform a review into the church’s governance. A Special Commission was formed last autumn, to make recommendations on ensuring the Church’s national structure is ‘lean and fit for purpose to lead reform’. It will report to the General Assembly in May. More information is available on the Church of Scotland website. 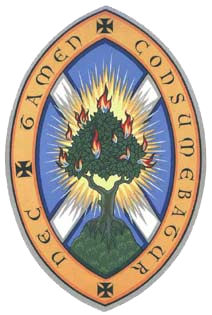 How well do the councils and committees of the Church of Scotland serve our local congregations? How can we best coordinate the work of the church offices at 121 George Street with that of our presbyteries and congregations? Are there ways in which the General Assembly might become more effective in providing oversight, establishing key priorities, and facilitating the mission of the local church? How might the relationship between presbyteries and the General Assembly be developed? Can we learn from best practice in the secular world in relation to governance of charitable bodies?